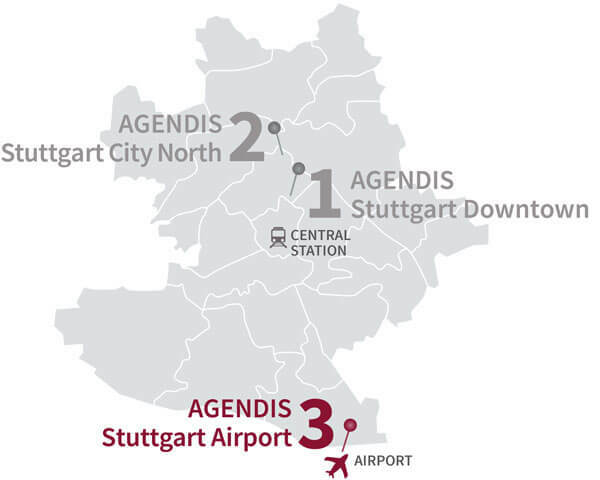 Convince with your location and rent one of the much sought-after addresses at Stuttgart airport. 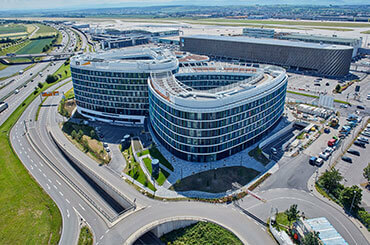 The airport terminal is only a stone’s throw away. No matter whether you want to go to the city center, to the surrounding region or to the other end of the world, from here it is just a short distance. 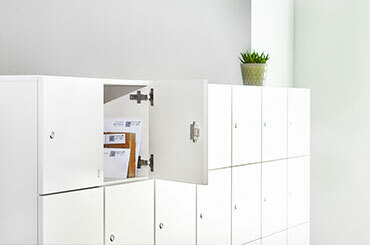 And the best part is: Your new address belongs to Stuttgart city center just the same! 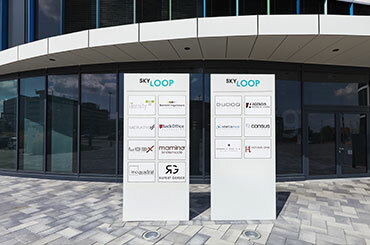 Establish your company at this prestigious location and next to well-known companies. 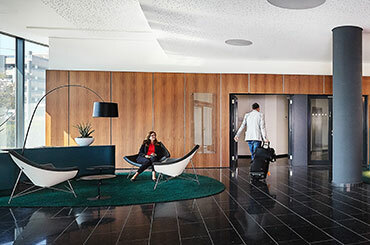 At the prestigious and modern new building at the Airport City, we rent virtual offices as well as business addresses up to GmbH-headquarters, including the display of your company plate. 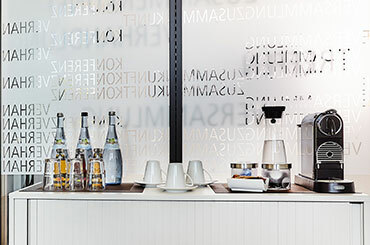 Additional services like a telephone service, mail handling and excellently equipped meeting and conference rooms that are at your disposal facilitate your day-to-day business. Do you need a day office for meetings on site? 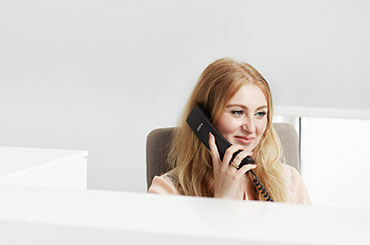 We would love to provide you with a fully furnished office. 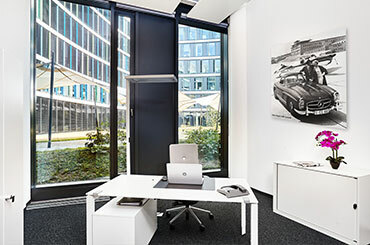 Without the costs for renting an office, you are flexible, prove customer proximity and get a prestigious company address for your letter heads and your online presence at one of the most sought-after locations in Stuttgart. 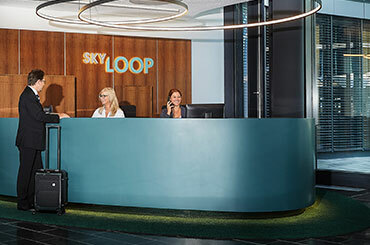 A virtual office in our high-quality equipped Agendis SkyLoop Business Center is a perfect base for your business. Rent your virtual office today!